Midland Brick pavers are classified as segmental paving - meaning the pavers are individual pieces. So why choose segmental pavers for your home or DIY project over other paving products? Segmental pavers don't have to be laid by trained installers, as long as the correct laying techniques are followed. This can reduce the labour costs of paving and if done properly can look just as professional. 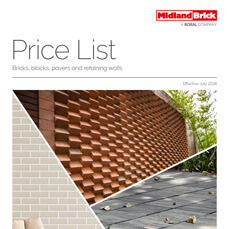 Midland Brick has a DIY guide to laying pavers available to download at the bottom of the page. Installing pavers yourself can add personal value to your home as well as a level of satisfaction. Individual pavers allow installation to be done at your own pace; you can stop and start as need be. Segmental pavers can be laid in different patterns to make the most of your outdoor space and design. Midland Brick pavers can be laid spaced apart or as stepping stones with attractive pebbles, bark or plants in between. Down the track you may choose to change your paver laying pattern or extend or reduce the paved area for a different garden design. Pavers can be pulled up, re-located and re-used. Pipes and services can be accessed without obvious signs of change, if done properly. And it's easy to replace damaged or stained pavers unlike other forms of ground covers. 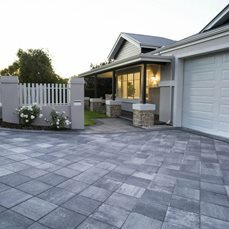 Midland Brick pavers can be laid on crushed rock and sand so you don't need a concrete base (as you would for thin natural stone for example) or a professional to lay the concrete - this can make it cheaper. 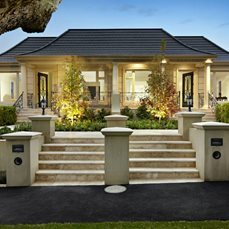 Midland Brick has been the supplier of choice for bricks and pavers in WA for over 65 years. 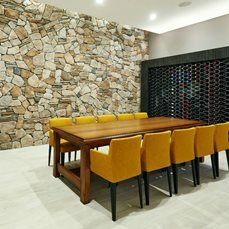 Visit one of our 6 local Midland Brick display centres in Perth or one of our many resellers in regional areas. 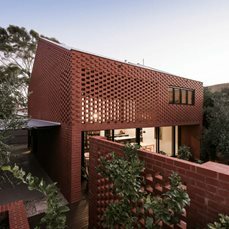 Midland Brick has a wide variety of styles, sizes, shapes, colours and textures of pavers to choose from, giving you endless design possibilites. 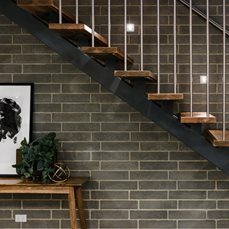 A number of Midland Brick pavers come with a matching bullnose paver to create neater finishes and rounded edges on stairs and around pools. ...less time spent mowing the lawn! 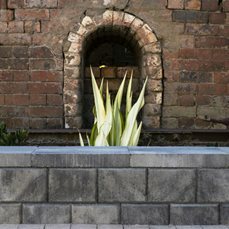 For more information, view the Midland Brick Paving Range or call 13 15 40.